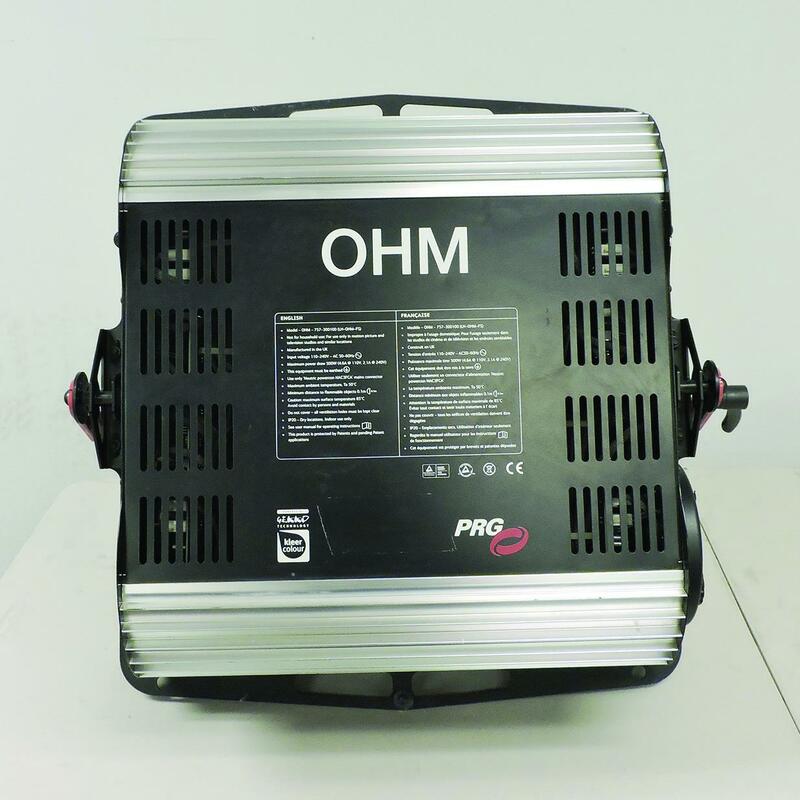 The PRG OHM™ Light is a high output, color correct, soft source designed for motion picture and television where a large volume of ambient light is required. 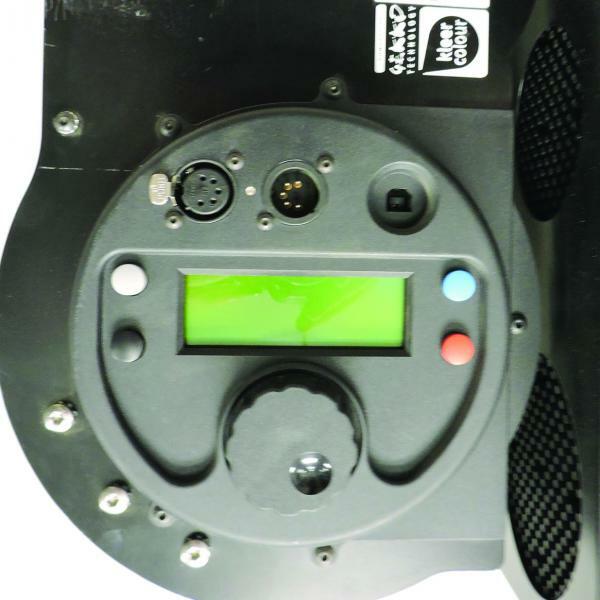 The LED-based OHM provides unparalleled color temperature control for complete flexibility. 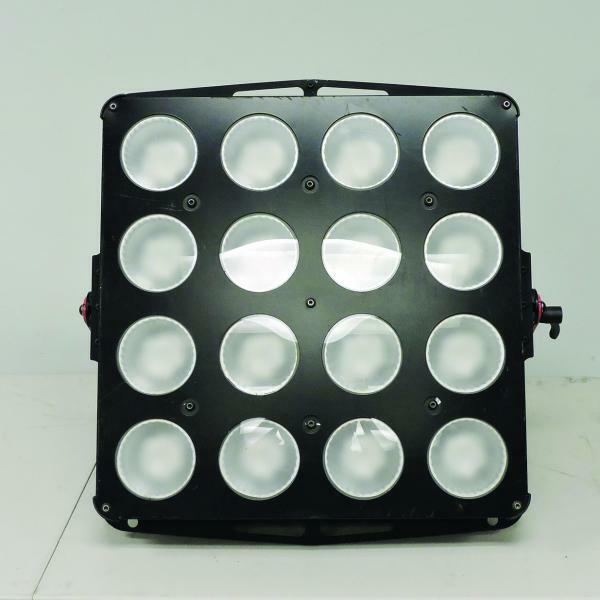 OHM delivers similar output to a traditional tungsten unit and can be used with traditional spacelight accessories. Benefits of the OHM include significantly reduced power and HVAC requirements, precise broad spectrum color control, long source life, increased safety, along with savings on time and labor without sacrificing on output. Powered by kleer colour® technology, OHM incorporates closed-loop optical and thermal feedback to preserve color quality over the life of the unit. 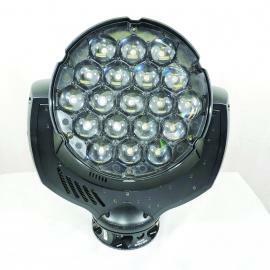 This ensures an excellent match with other OHM units and other traditional light sources. The unit can be controlled remotely, users can easily go from tungsten to daylight without ever having crew leave the floor.